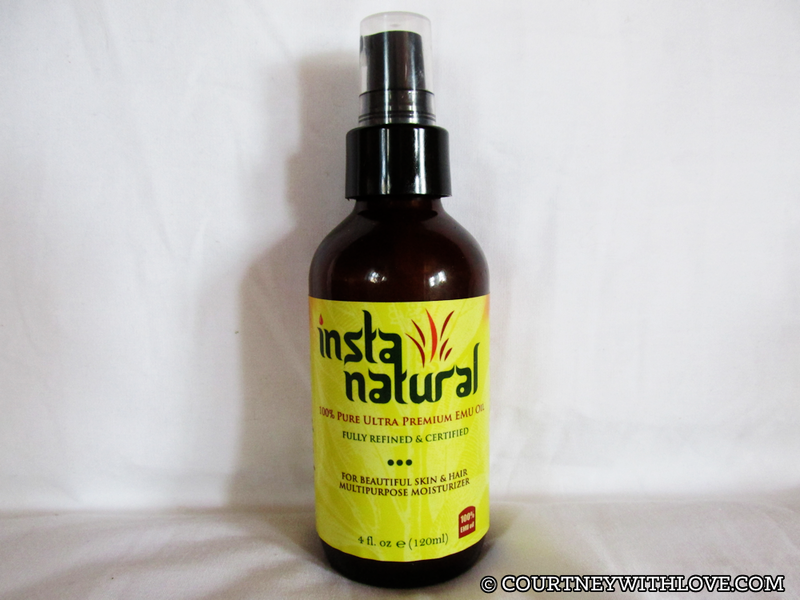 I absolutely adore this InstaNatural Pure Emu Oil! When I first heard about this product, I admit I was a little bit unsure. 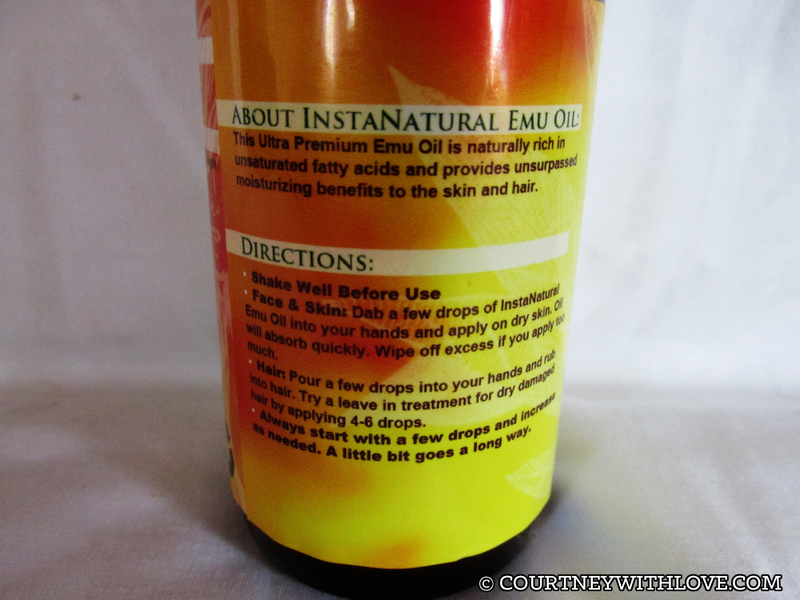 Emu oil was a completely foreign thing to me! I researched it, and found a lot of people who raved about how well it worked for their skin and hair. This kinda gave me a peace of mind in trying it. I am so glad that I did! This bit might be a little TMI, but I am a frank type of person. I am a bigger busted woman, and during the warmer months, I tend to get a bit of a heat rash under my bust where my bra sits on my skin. If you are a chesty woman, then you know what I mean! It has been warming up where I live and sure enough, I started noticing redness under my bust. I put a drop onto my fingertips and massaged it onto the red areas at night, and within 3 days the heat rash was completely gone. I have also been using this on my scalp, elbows, legs, feet... you name it! The bottle is great since it has a pump feature, it makes things less messy. The oil is very easy to rub into your skin and there is no gross greasy feeling once applied. Also there is no smell at all! Your skin will love this emu oil!